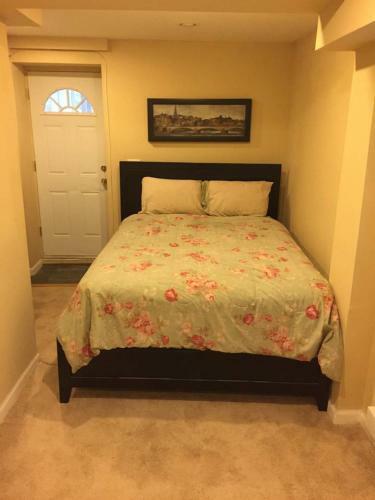 Bed and Breakfast Massive Resort Style Getaway b/w D. C. & Baltimore in Burtonsville is a B&B with 5 Rooms. Massive Resort Style Getaway b/w D. C. & Baltimore is located in Burtonsville. Guests are welcome to enjoy the free WiFi. The homestay is equipped wit...h a flat-screen TV. Washington is 31 km from the homestay, while Baltimore is 39 km away. The nearest airport is Baltimore - Washington International Airport, 34 km from Massive Resort Style Getaway b/w D.. When would you like to stay at Massive Resort Style Getaway b/w D. C. & Baltimore?